Year built is 1950, 1990 and 2015. 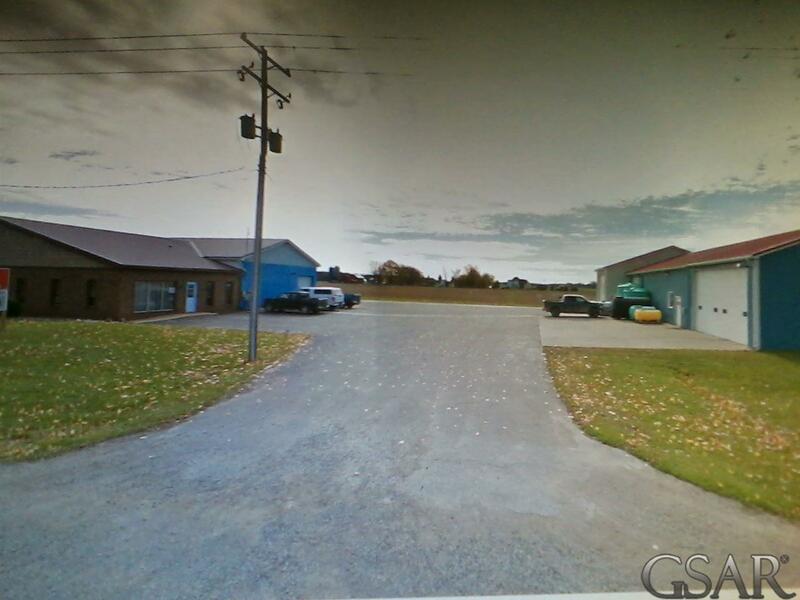 This property consists of two buildings. The East building has 1980 sq ft of office space with 2400 sq ft of warehouse, garage or service area behind it. 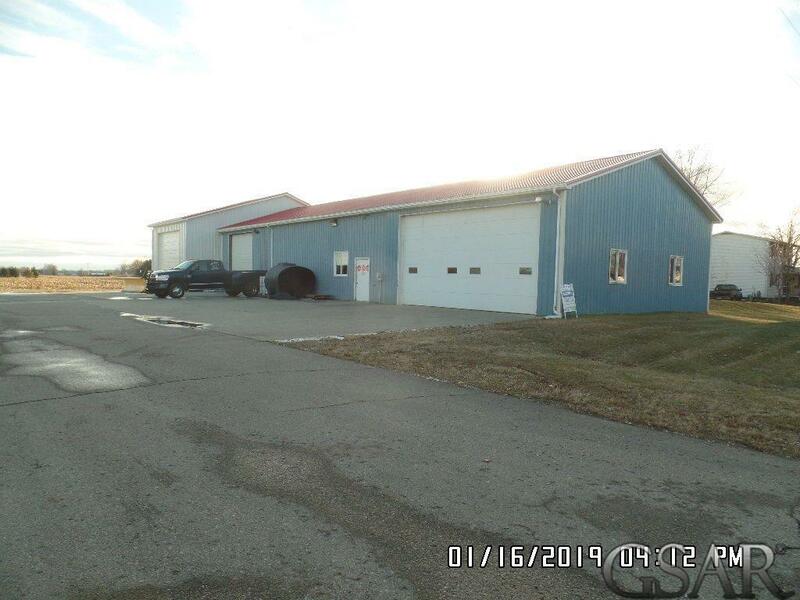 The 2nd building to the West has 3600 sq ft of which 24x40 is heated as a garage service area with the balance available for storage or warehousing. There is an attached 1152 sq ft for warehousing. 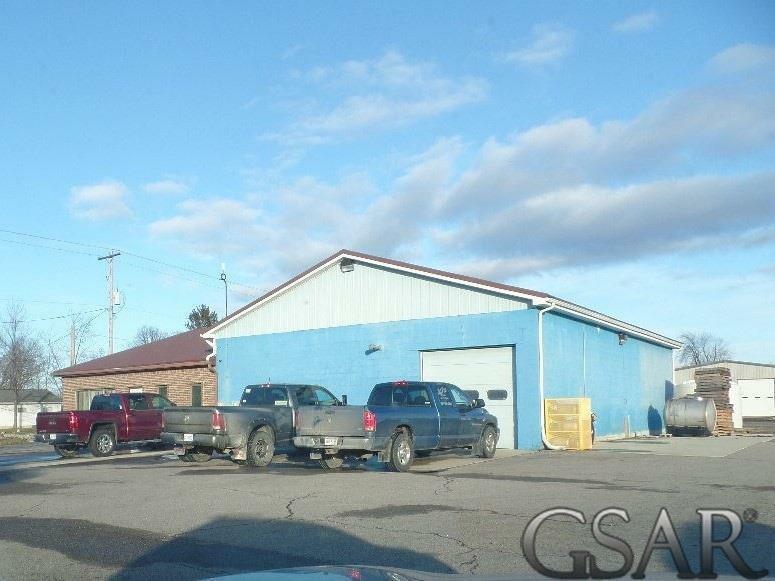 Buildings are well maintained with 12,700 sq ft of paved parking between them.